Riot Games’ League of Legends European Championship (LEC) has found a new partner in the form of Royal Dutch Shell, more commonly referred to as Shell. 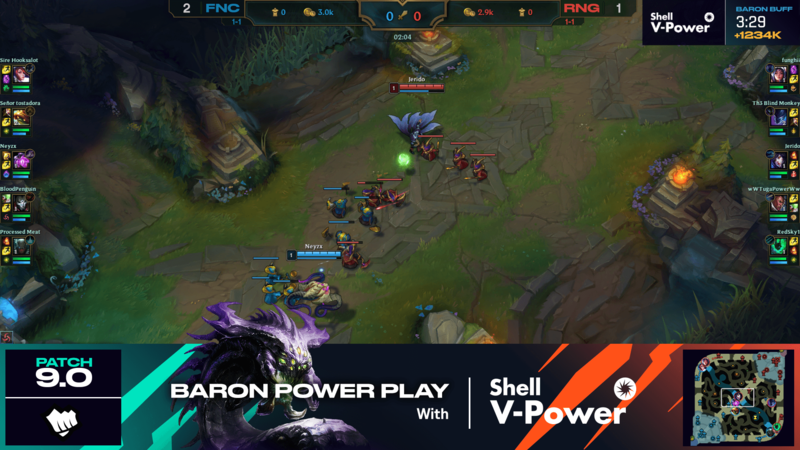 This is the British-Dutch oil and gas company’s first venture in esports, powering the Baron Power Play segment of the LEC broadcast once it kicks off on January 18th. As part of the deal, viewers will have the ability to win XP boosts through the LEC’s German-language Twitch channel for each Baron Nashor. Shell will also act as the main partner of the 2019 DACH Premier Tour, with German, Austrian, and Swiss fans in attendance all leaving with a code for a free skin. For residents of Germany, Shell will provide 7-day XP bonuses for those who have a ClubSmart loyalty card. To redeem such bonuses, fans need to present the card when they attend the LEC or DACH Premier Tour. The loyalty program will also reward members with the likes of Hextech chests and keys, champions, skins, and RP points. Earlier this month, it was announced that Kia Motors had entered the industry by sponsoring the LEC. 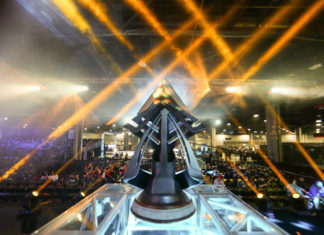 It also entered a partnership with Alienware alongside the LCS and other major tournaments in the League of Legends esports calendar. The LEC was formerly known as the EU LCS, with the rebrand being unveiled at the same time as the 10 long-term partners that had joined the competition. Announced in November last year, the organisations that were accepted are Fnatic, FC Schalke 04, G2 Esports, Misfits Gaming, Splyce, Team Vitality, Origen, EXCEL, SK Gaming, and Rogue. Esports Insider says: Riot Games is doing a great job of bringing in major partners for the LEC that aren’t native to the esports industry, and that’s an encouraging sign. It’s no secret that a lot of the industry’s income comes from such deals; we just hope it proves fruitful for Shell so it sticks around long-term. Shell is amongst the world’s largest companies and so its entrance into esports speaks volumes of the industry’s current trajectory.